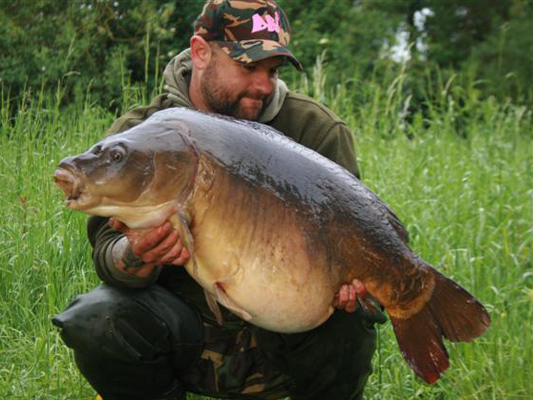 carp at a weight of 52lb 4oz from Lenwade Charity Lakes in the Wensum Valley. Jerry is currently testing for Nash. 1oz, a fish known as the 'Rhino'. 15oz. Click more for all the photos! weighed 101lb 10oz and was measured at 113cm in length. 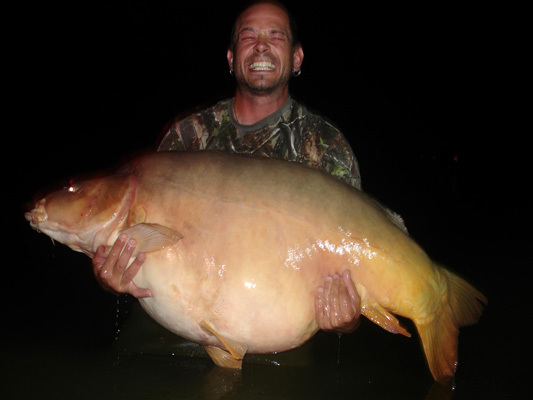 the Lagoon at 40lb 6oz. Paul used Denham Bait Innovations Game On! 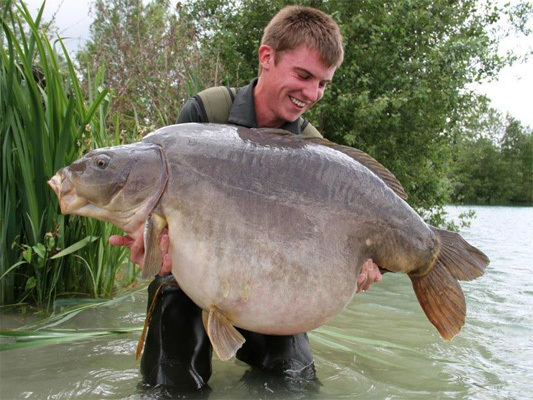 boilies. 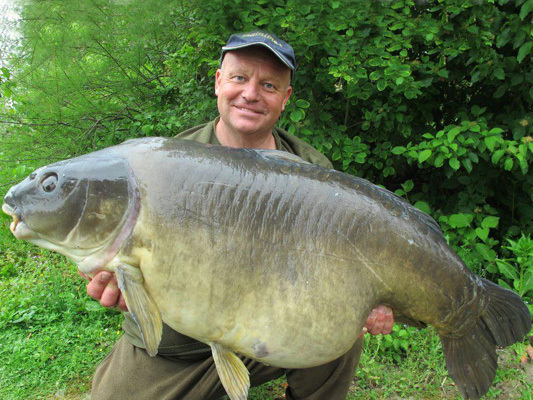 since caught by Danny Fairbrass of Korda. 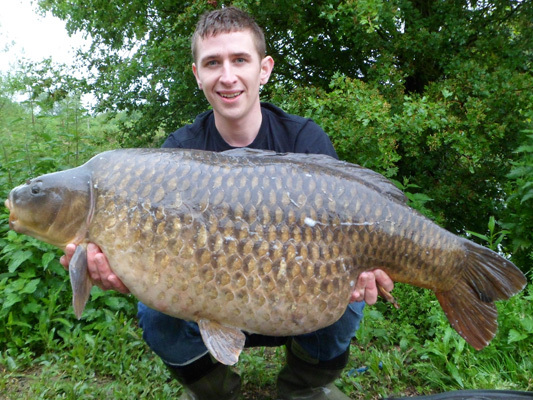 to find at Carpfest 2012? 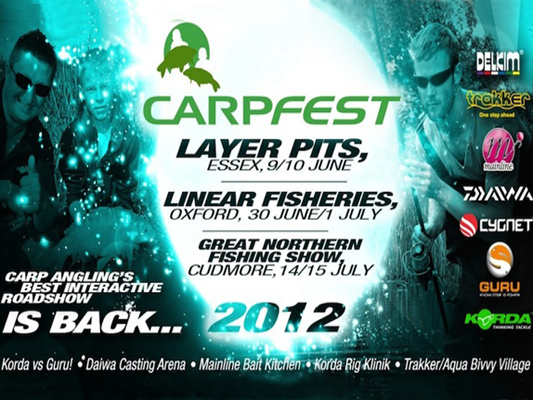 Well, just think Carpfest 2011 on a whole new scale! 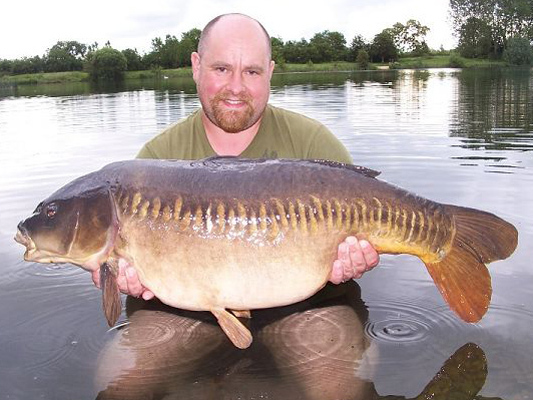 to Mainline hookbaits over Hinders Elips Pellets.